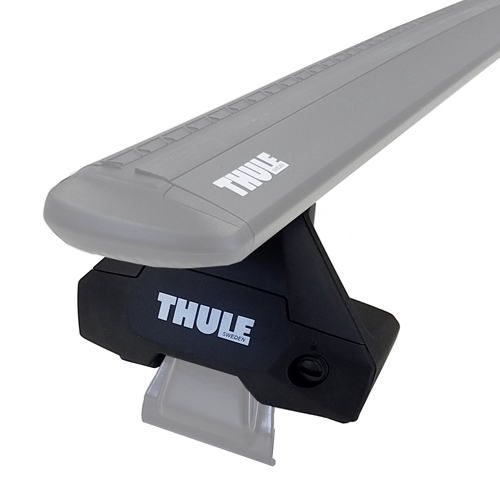 The Thule 47" SquareBars Load Bars 712200 for Thule Car Roof Rack Foot Packs are constructed of steel with black polymer coating and work perfectly with most Thule Bike Carriers, Thule Ski and Snowboard Racks, Thule Kayak and Canoe Accessories, Thule Cargo Boxes and Thule Luggage Baskets. 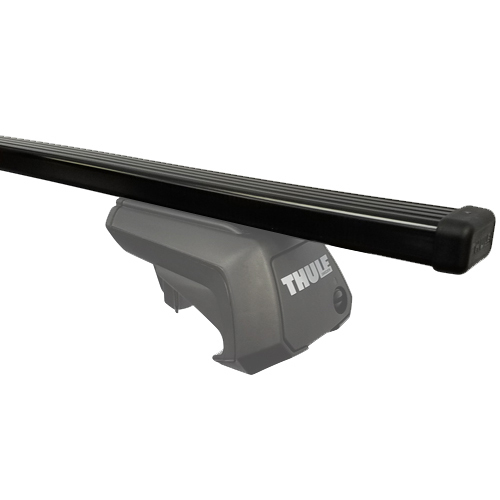 Thule SquareBars maximum weight rating is 220 lbs, but depending on your vehicle the maximum weight rating will vary dramatically. 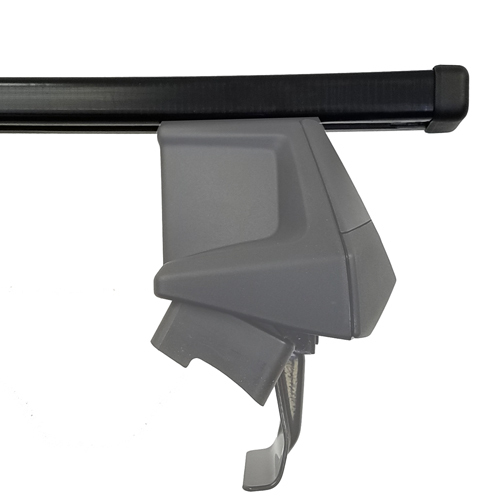 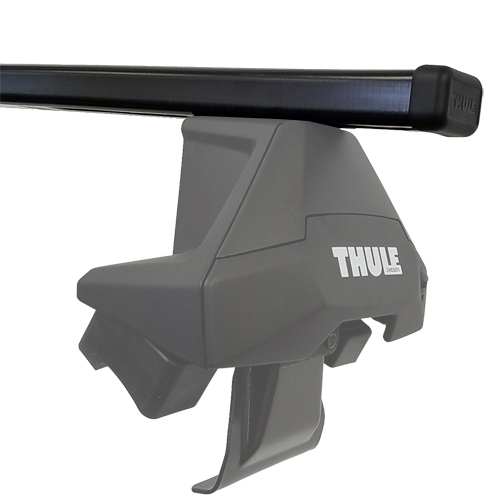 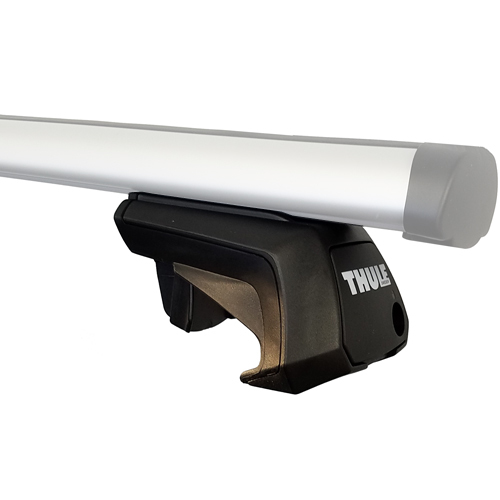 Thule 47" Square Load Bars are designed for use with the following foot packs: all Evo Foot Packs, 480R Traverse, 460R Rapid Podium, 450R Rapid Crossroad, 300R Rapid Raingutter. 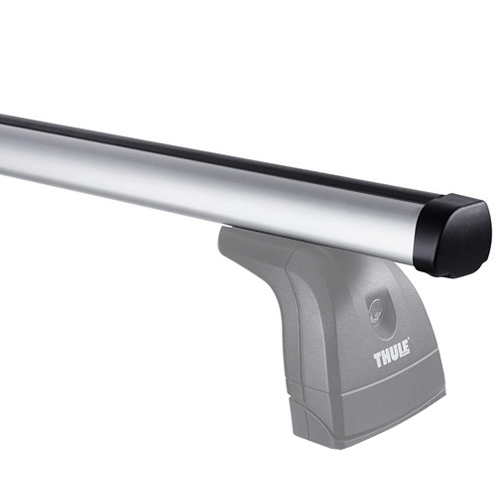 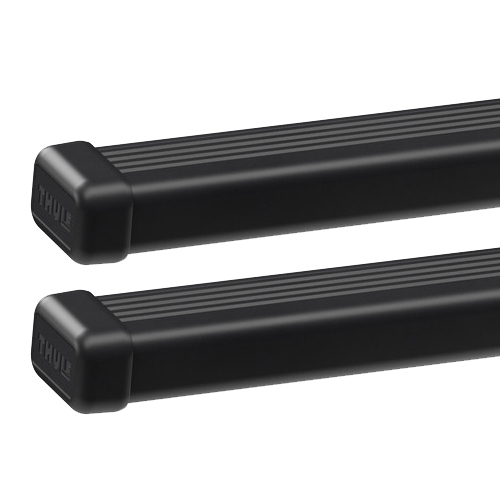 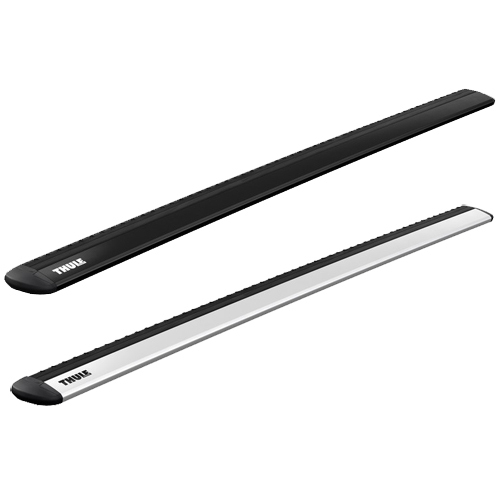 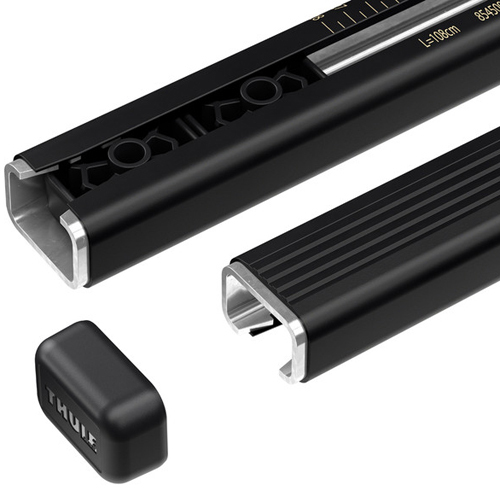 Thule SquareBars are available in 43" 53" and 60" lengths.